Unimouse - Contour Design Inc.
Every hand is unique. Shouldn’t your mouse be as unique as your hand? 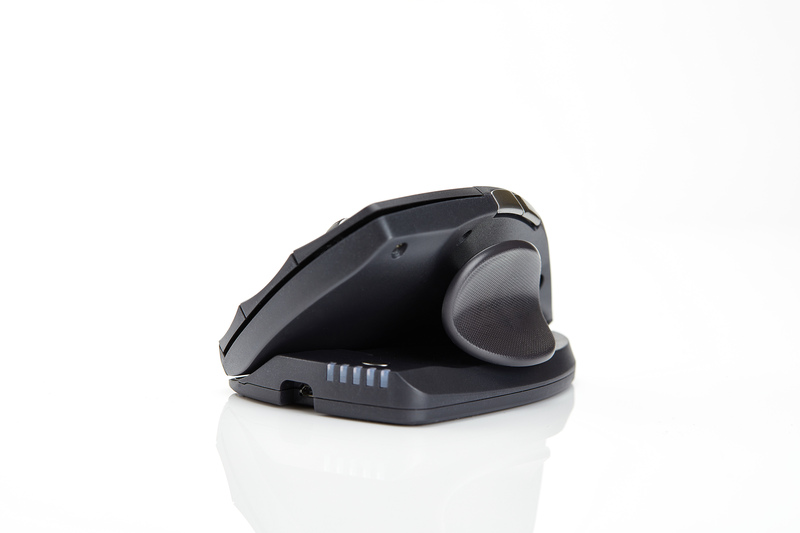 Unimouse is the only fully adjustable mouse designed to perfectly fit your hand. With an adjustable angle and thumb support, Unimouse provides comfort and ergonomic benefits unparalleled by other handheld mouse options. Unimouse has a unique hinge mechanism that allows you to choose your preferred body angle. 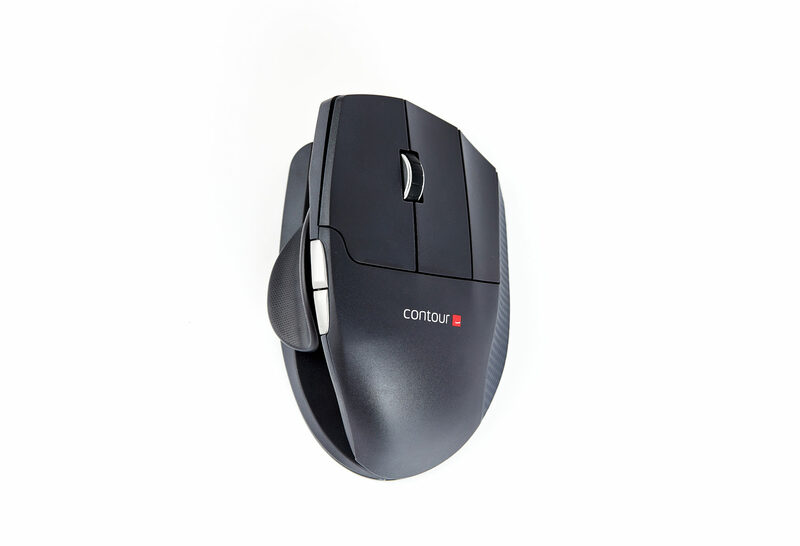 Starting at 35° and ranging all the way to 70°, the Unimouse aims to allow you to find an angle that mimics your hand in its natural posture. 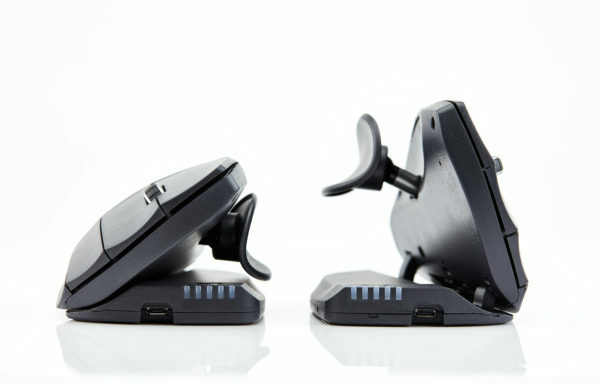 Unimouse boasts a dynamic, adjustable thumb support that gives you near infinite adjustability. 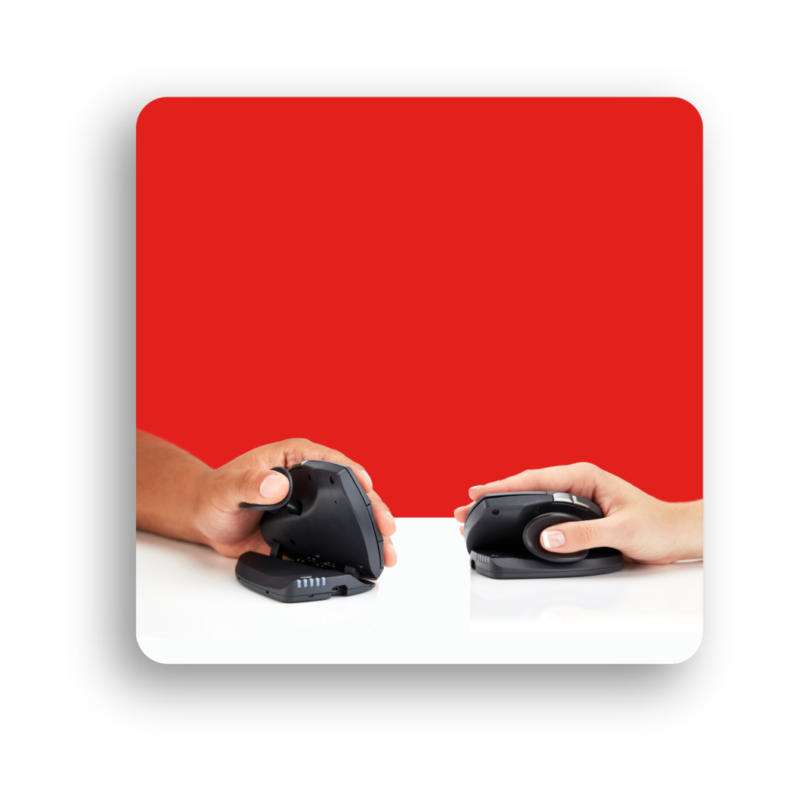 With 3 distinct points of adjustment the Unimouse allows you to choose the perfect place for the thumb support. Whether you’re comfortable at 35°, 70°, or anywhere in between, the adjustable hinge on the Unimouse allows you to achieve the maximum comfort and ergonomic benefits from your Unimouse in finding a position that allows your hand to work in its natural posture. 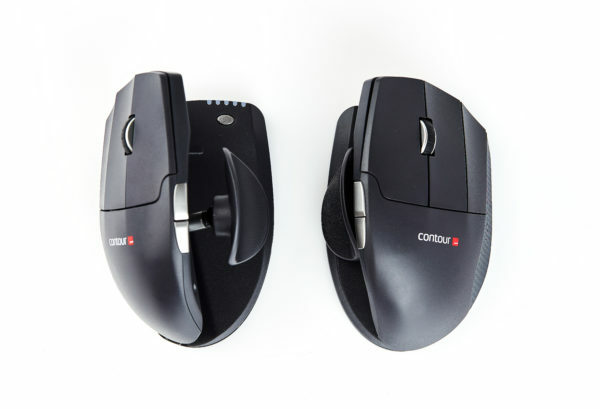 For a comprehensive guide on adjustability of the Unimouse click here. Your natural posture is your body at rest. 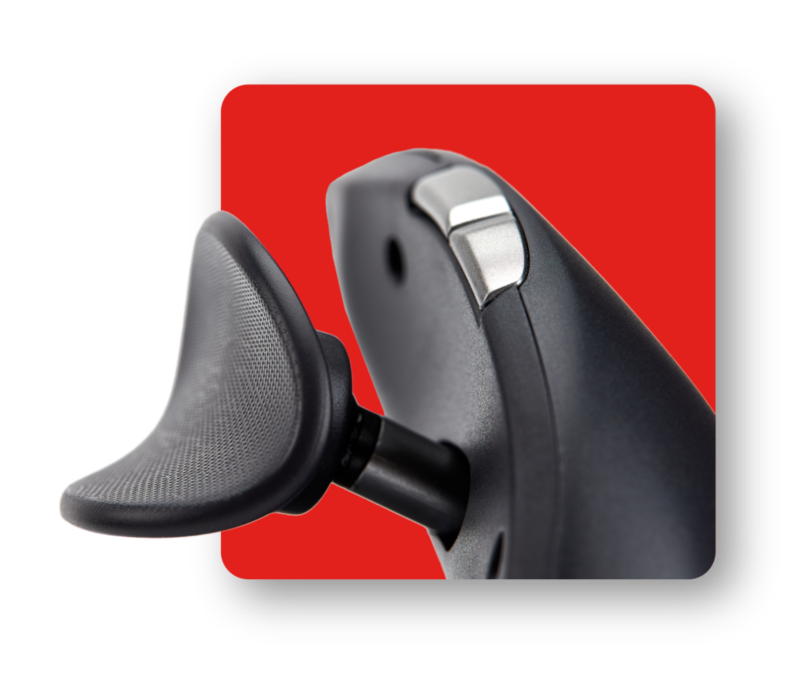 The articulating thumb support encourages users to move the length, width, and angle to find the perfect spot to let your thumb rest and eliminate harmful gripping. This allows you full control while reducing tension in your hands and forearms. 4.7in. x 3.0in. x 2.2in.